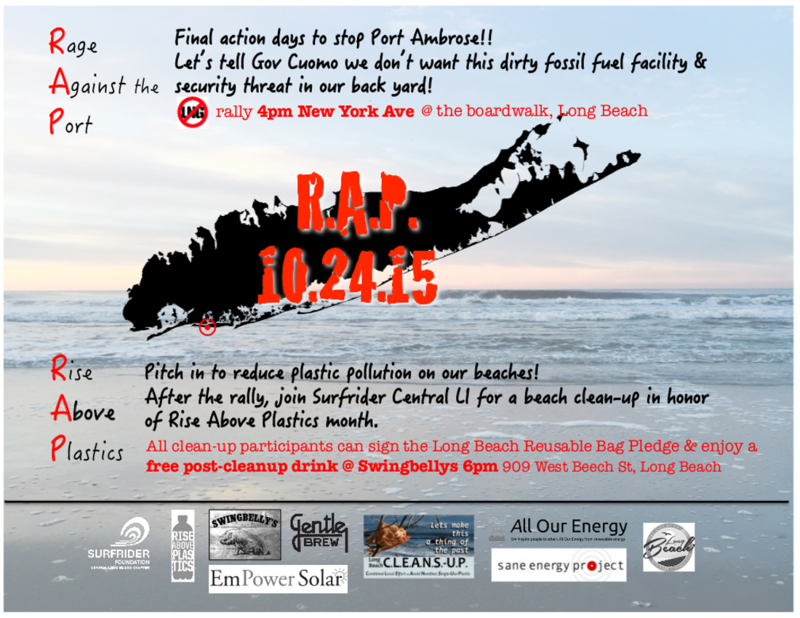 Join our B.Y.O. 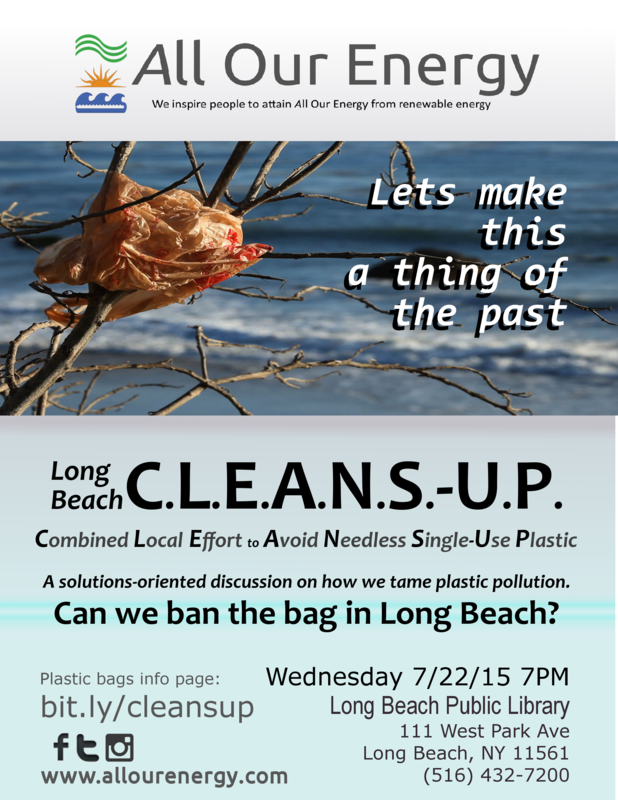 Bag LB / Long Beach C.L.E.A.N.S.-U.P. 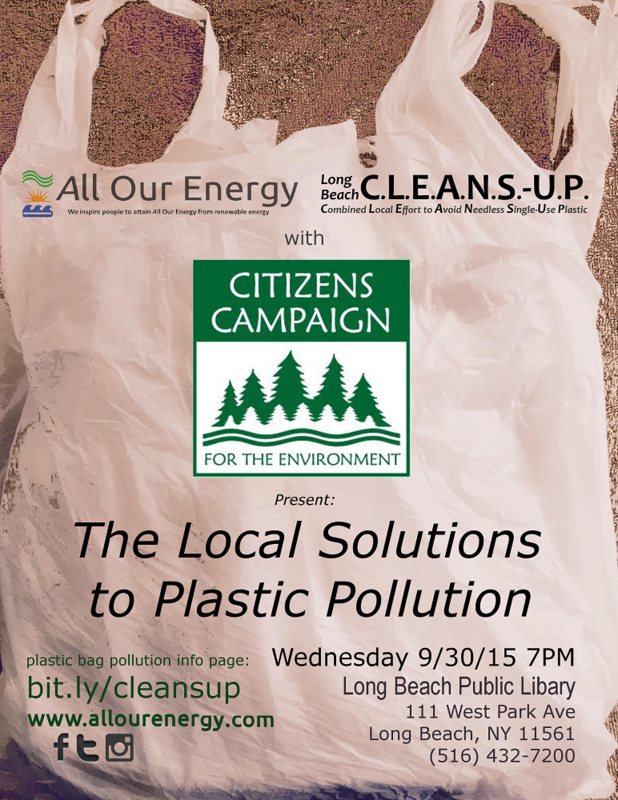 (Combined Local Effort to Avoid Needless Single-Use Plastic) campaign to eliminate Single Use plastic and the pollution it creates. 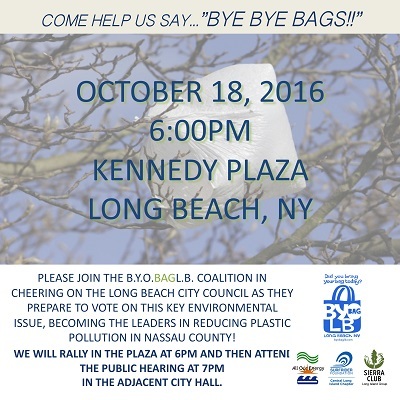 On October 18, 2016 The City of Long Beach Passed a reusable bag ordinance. 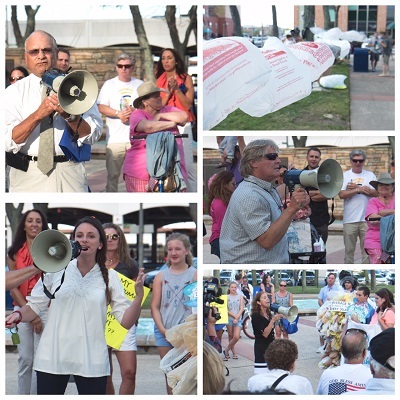 Laws have also passed in other localities including Suffolk County and NYC. When you realize that the average use-life of a single use plastic bag is just 12 minutes of "convenience", and it will then remain in the environment everafter, we have an obligation to recognize we've made a mistake as a society, change, and stop doing it. 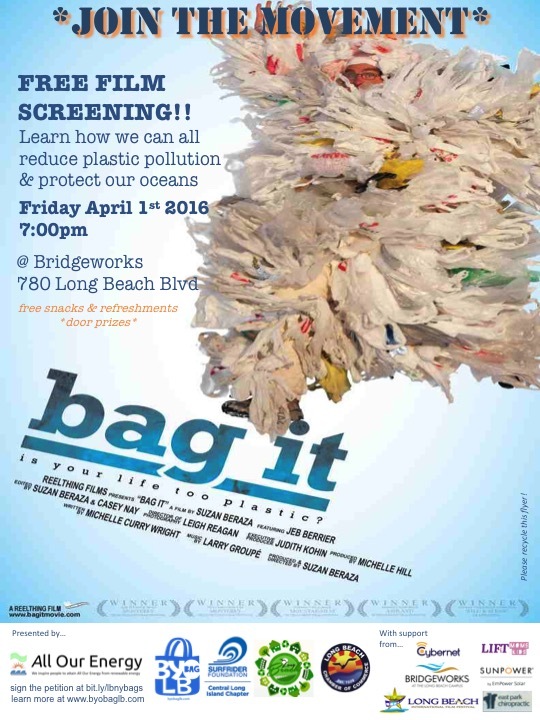 Where do the bags and other plastics end up, and at what cost to our environment, marine life and human health? How do we change? The fact is: It's actually Easy. 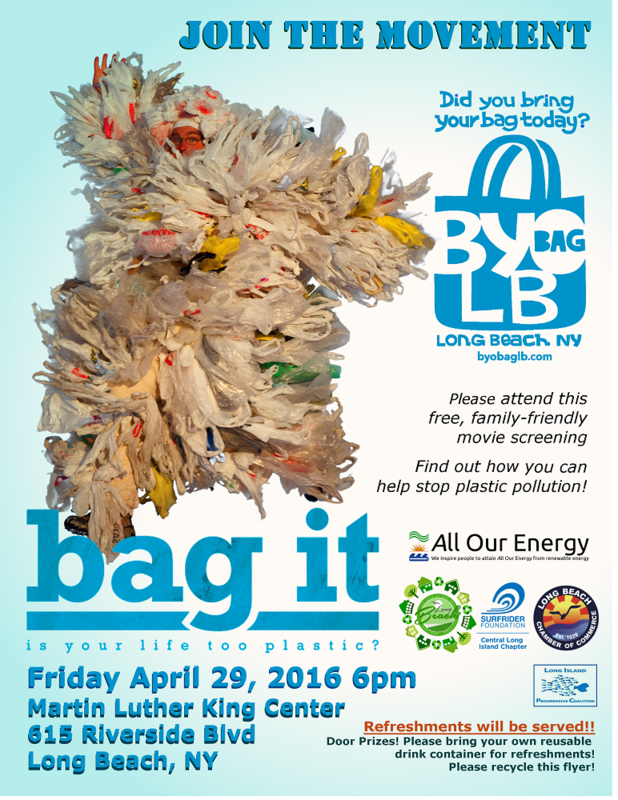 Switch to reusable bags. 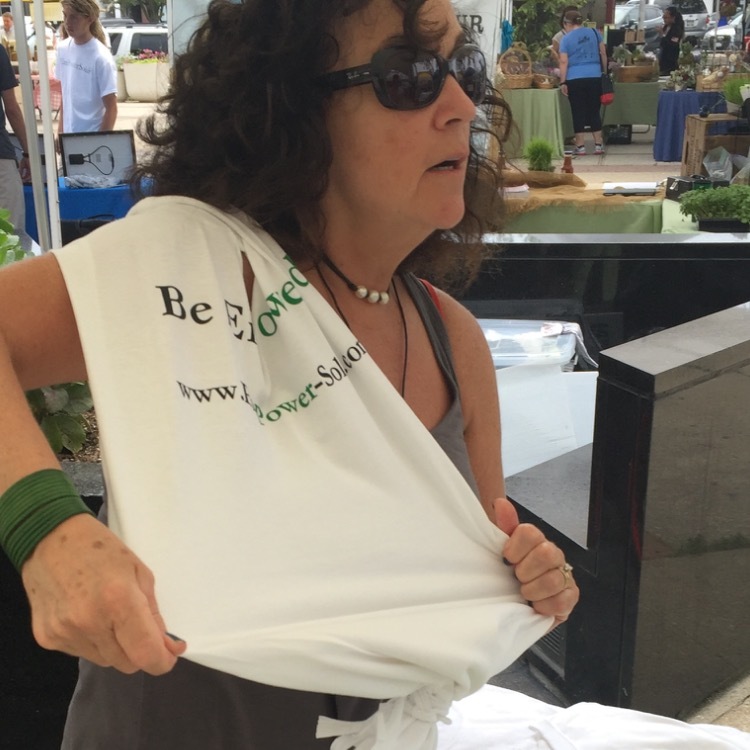 One reusable bag eliminates 1000 plastic bags! 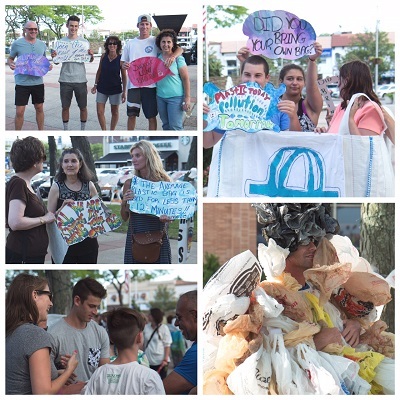 Support our campaign to make plastic bag pollution a thing of the past. Why use something for a few seconds that is going to spend the rest of your lifetime trying to break down in landfill? We must change our habits. Let's start here, let's do it together! 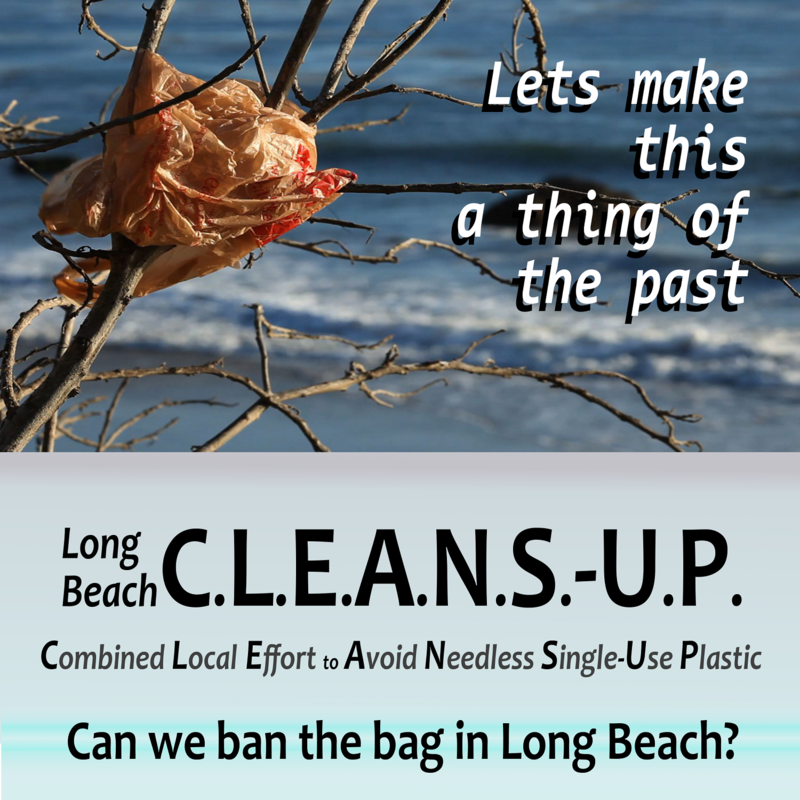 Ban Plastic Bags in Long Beach? Water bottles, coffee cups, plastic utensils and take out containers make our lives more convenient. About 2,480,000 tons of plastic bottles and jars were disposed of in 2008 around the world. 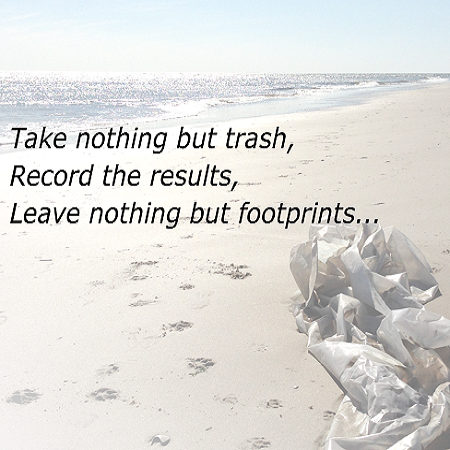 Unfortunately, plastic is not disposable and the use of these items leads to environmental degradation. When the plastics break down, they do not biodegrade. Instead they break down into fragments that contaminate our natural resources. 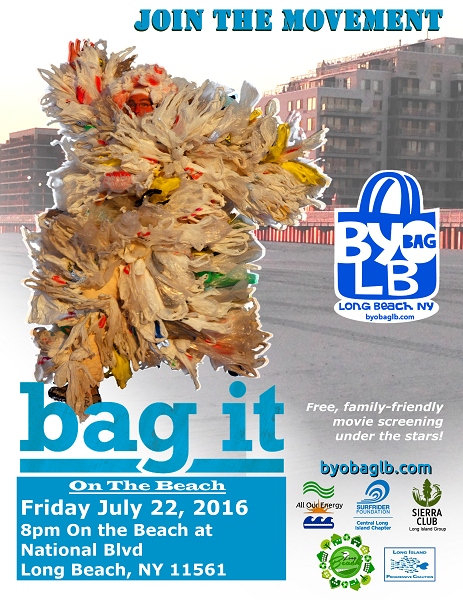 Plastic debris in the ocean doesn't biodegrade. It photodegrades, meaning sunlight and water break it down to smaller and smaller pieces that are mistaken for food by fish, sea birds and marine mammals. More than 260 species of marine animals are affected by plastic debris in the ocean, either by ingestion or entanglement. Laysan Albatross, sea turtles, monk seals, whales and many species of fish have been found with large amounts of plastic in their stomachs. 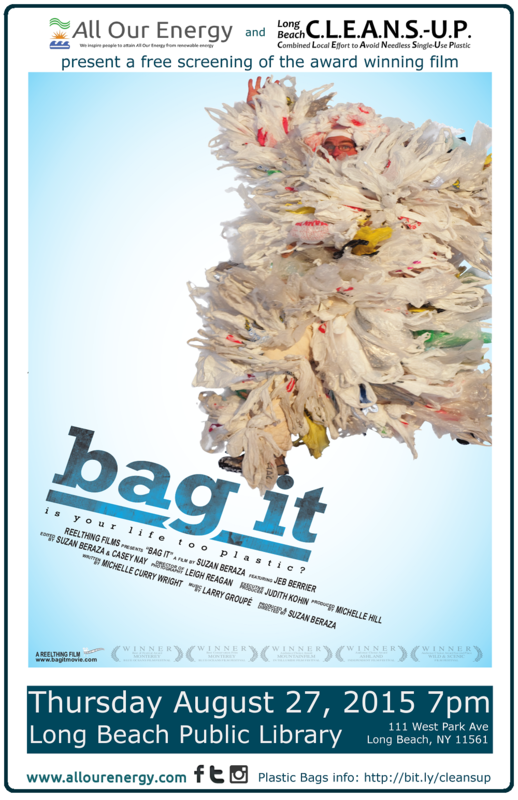 In the United States alone, an estimated 12 million barrels of oil is used annually to make the plastic bags that Americans consume. Their manufacture, transportation and disposal require large quantities of non-renewable resources and release equally large amounts of global-warming gases. 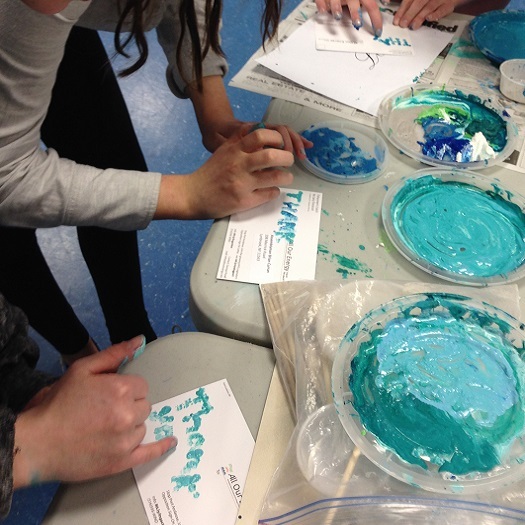 There are many dangers involved with bisphenol A and phthalates, two additives commonly used in plastic. 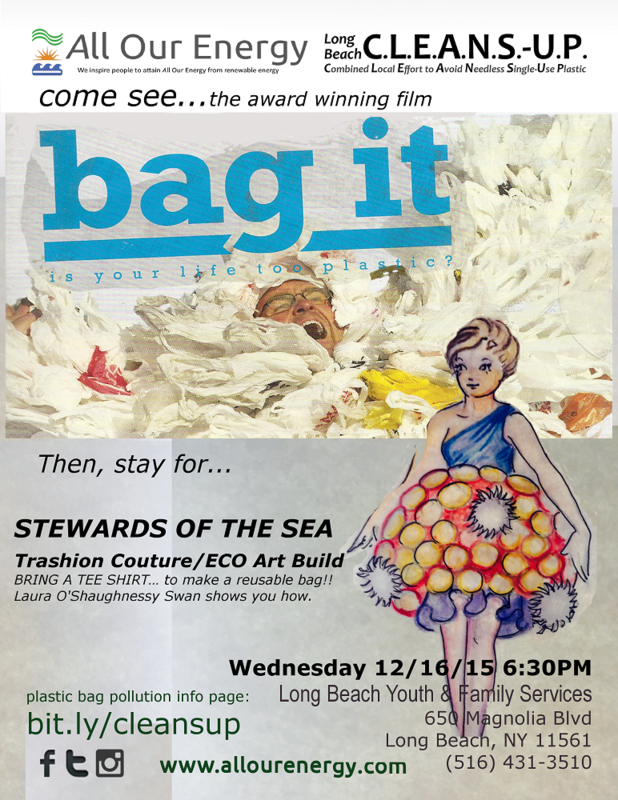 BPA makes plastic hard and phthalates make plastic soft. Both are known endocrine disruptors. We all come into contact with these toxic chemicals through our food, personal care products and plastic containers. According to the Environmental Protection Agency, the average American produces about 4.4 lbs. of garbage every day. That’s 29 lbs. per week or 1,600 lbs. per year. Much ends up buried in a landfill where it breaks down, releasing methane. Once methane is released into the air, it becomes a super-potent green house gas. 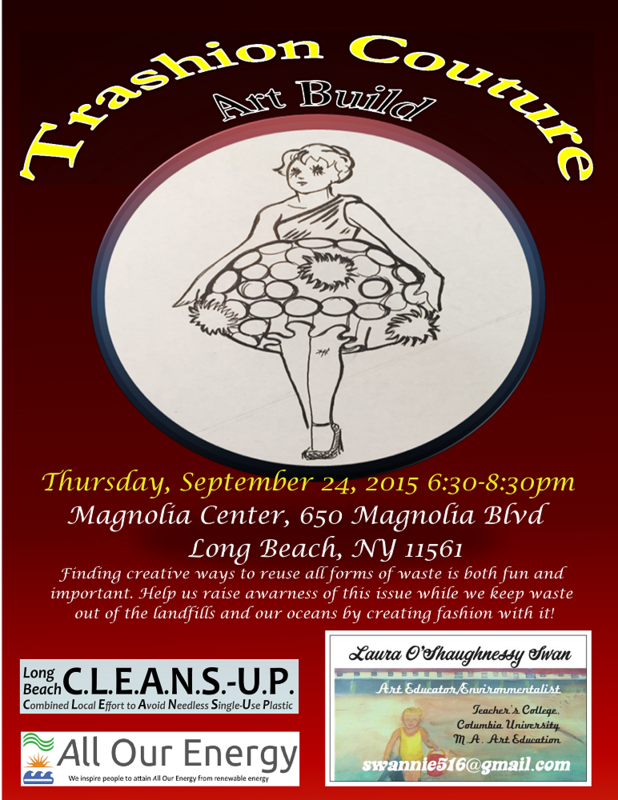 And then there is the toxic leachate, or liquid that seeps and drains from a landfill, that ends up in our aquifers. 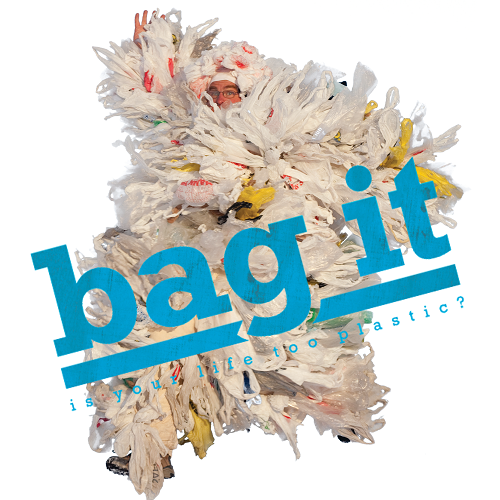 The United States International Trade Commission reported that 102 billion plastic bags were used in the U.S. in 2009. 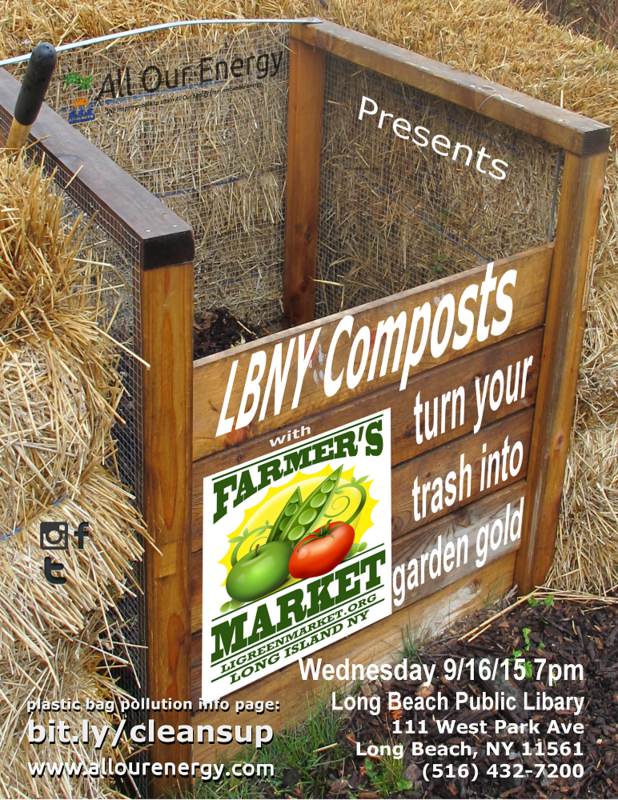 The best estimates say only about 9% are recycled. 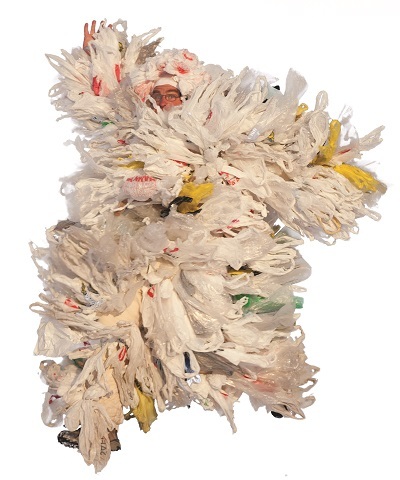 Even when properly disposed of, they are easily windblown and often end up in waterways or on the landscape, becoming eyesores and degrading soil and water quality as they break down into toxic bits. There is much you can do. Get involved. 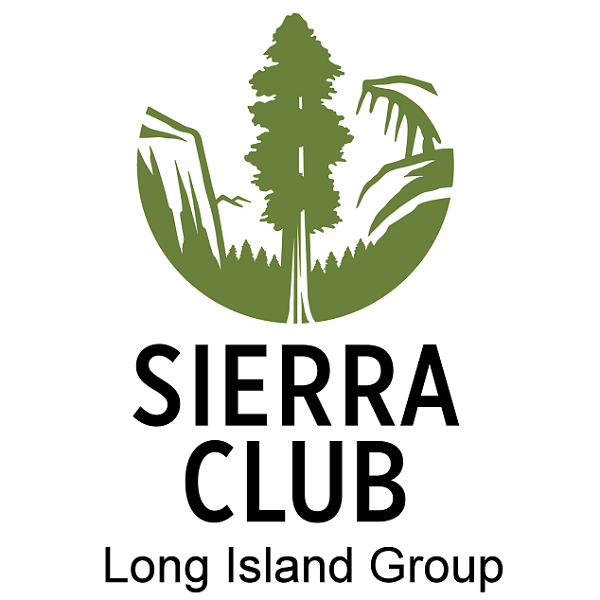 Attend our events and meetings. 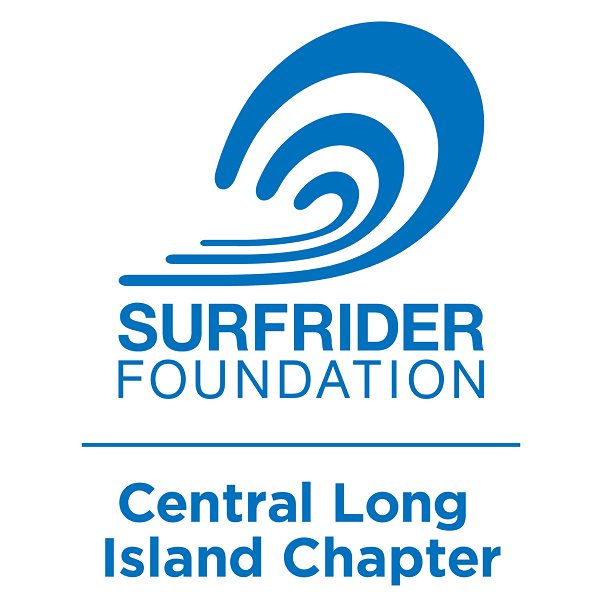 Sign up for email alerts. 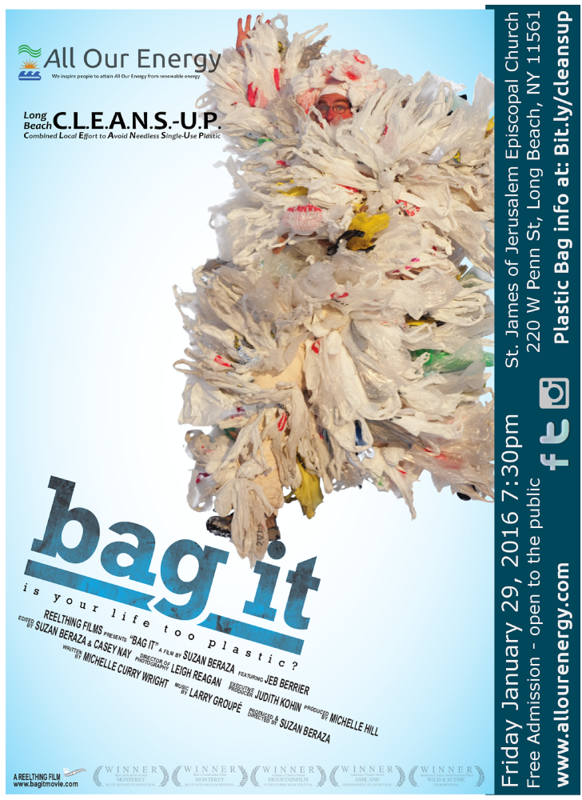 Come to our events or help us arrange a sceening of the movie "Bag It" with your group. The transition from single-use to reusable can be hard at first — you may find some neighbors, friends, or retailers reluctant to change. Others might try to stop the movement altogether. It's helpful to remember there are reasonable objections and questions to bans vs. fees or recycling programs — it's important to hear out others' ideas but to also persevere. 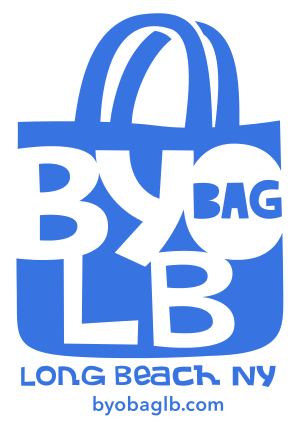 Ultimately, once old habits are replaced, consumers are happy and proud to tote their goods responsibly. 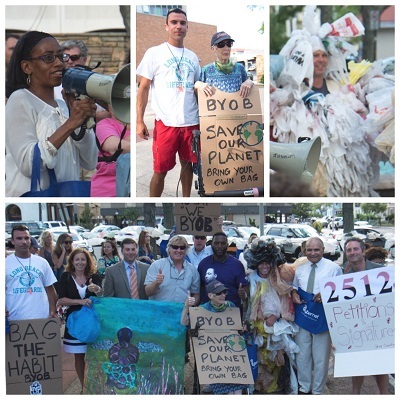 As a movement, we MUST present SOLUTIONS to eliminating single-use plastic bags. To that end, we will work with local merchants and shoppers to provide solutions and suggest alternatives to make the transition easier for those who might think it is too difficult. Using a community-building approach will provide a sense of local pride that our community could make such a dramatic change for the better... TOGETHER. 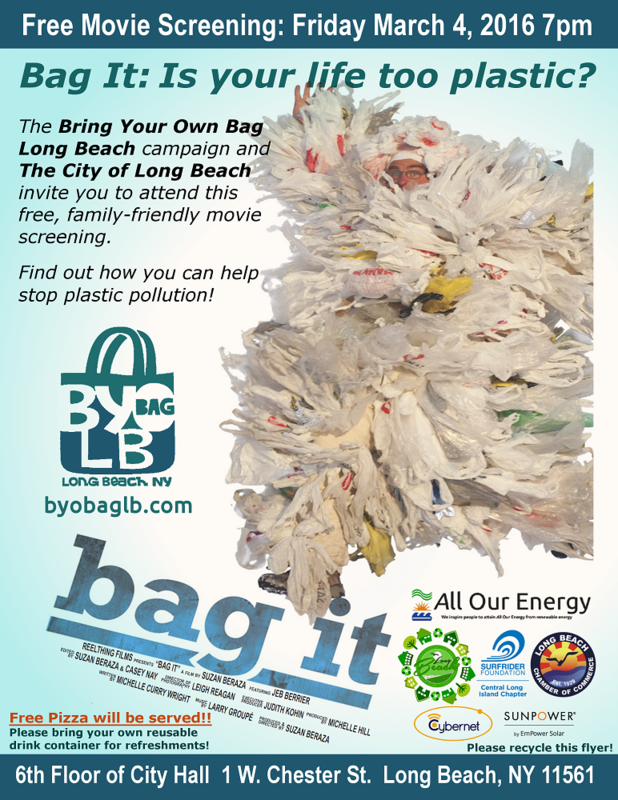 Since 1 reusable bag saves 1000 plastic bags, lets make our goal to get as many out and available as possible. 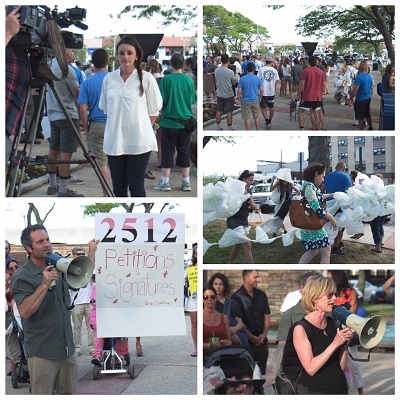 A City Ordinance to eliminate single-use plastic bags would help make this a reality. So far, in the locales that have such a law, not a single person has died from not receiving a plastic bag upon check out. 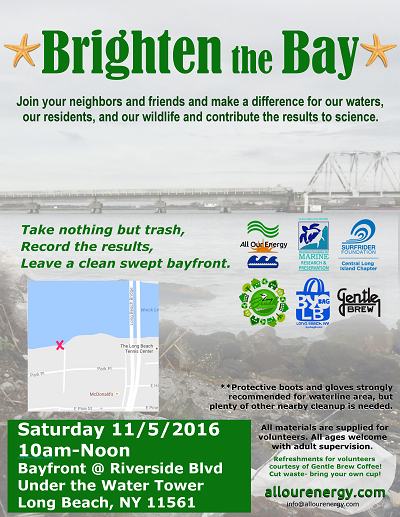 Their community is cleaner and healthier for it, and costs are reduced for consumers, businesses, and government.